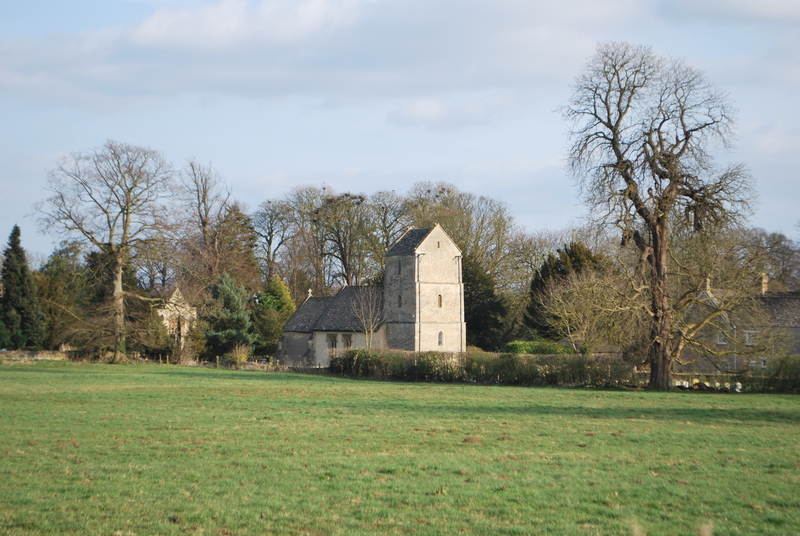 Begbroke is a village and civil parish in Oxfordshire about one mile (1.6 km) west of Kidlington and five miles (8 km) northwest of Oxford. The 2011 Census recorded the parish’s population as 783. 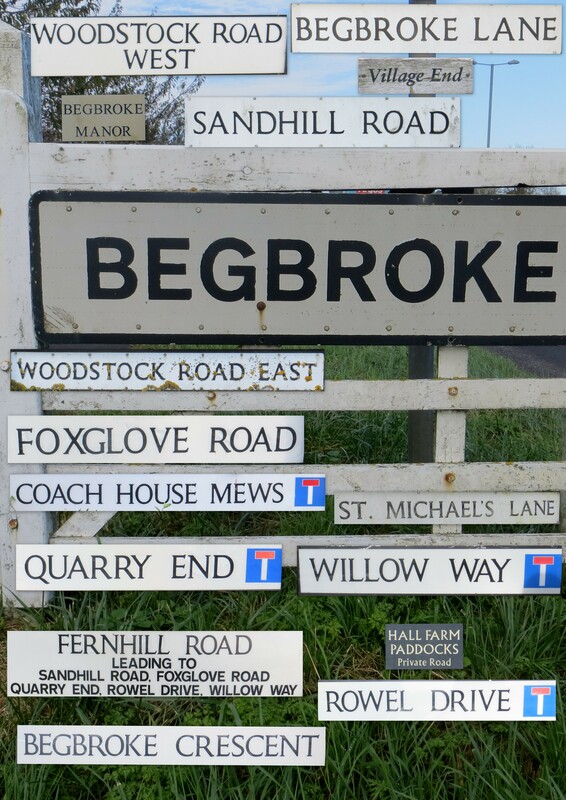 The toponym “Begbroke” is Old English for “Little Brook”. This refers to Rowel Brook which runs through the village and was the reason for its early settlement. Rowel Brook is a tributary of the River Cherwell. The Church of England parish church of Saint Michael was a 12th-century Norman building.The uppermost stage of the tower was rebuilt in the 14th century and the nave and chancel were repeatedly “restored” in the 19th century. The village has a public house, the Royal Sun inn, that has traded since at least 1711. Begbroke has a village hall with a bowling green and a well equipped play area.